Celebrating the most inspiring illustration throughout the world. 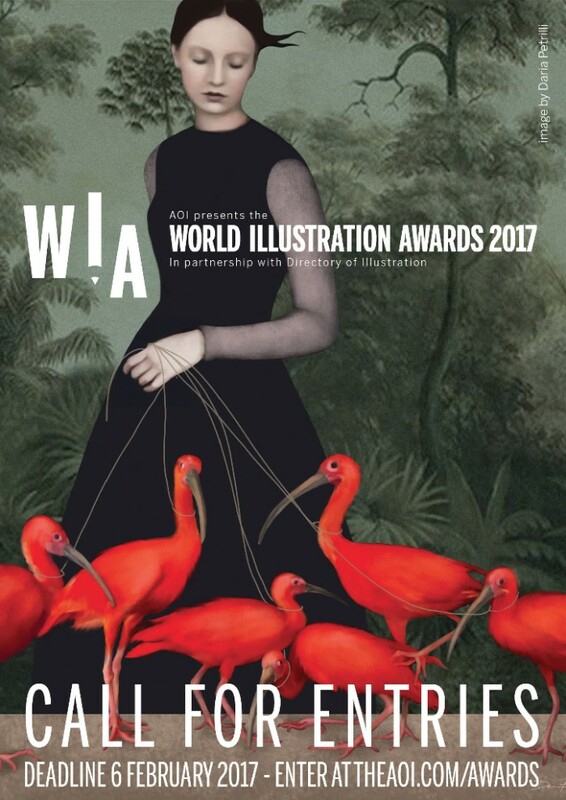 For over four decades, the AOI has presented the most prestigious Award for contemporary illustration in the UK and now, in partnership with the US based Directory of Illustration, expanding its reach to a global audience. We are delighted to welcome Affinity Designer as the Design Category sponsor. This year each category winner will receive an Affinity Designer software package as well as one year’s free membership with the AOI. Award winners will be announced in August 2017 at a prestigious ceremony at Somerset House, the major arts and cultural centre in the heart of London. Artist workshops are planned to accompany the month-long exhibition. 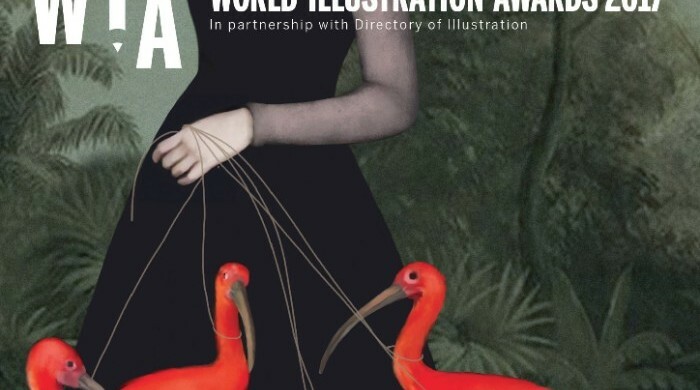 The World Illustration Awards are open to all illustrators working in any medium, context or geographical location. Work must be entered as either a New Talent entry or a Professional entry. Work entered for the competition must have been created or published between 1st January 2016 to February 2017. Work in any medium can be entered in any category. Entries can either be Single Entry (one upload per entry) or Multiple Entry (up to 5 uploads per entry), including animation URLs. Professional entries must have been commercially commissioned for all categories except Self-Initiated Work. – All category winners will receive a software package from the Design Category sponsor, software developer, Affinity Designer. – All category winners will receive a year’s free AOI membership.